Discover the bounty at the end of the Oregon Trail! Join us November 6-10, 2019 in Tigard, Oregon. The newly remodeled Embassy Suites is your ideal basecamp for a getaway to the greater Portland area. Enjoy a spacious hotel room conveniently located just a few steps away from the Washington Square shopping mall! This year’s convention includes a first of it’s kind pre-convention training session for Mental Health First Aid. Hear from speaks on Oregon innovations, legislative and leadership topics and more. We’ll be touring Oregon’s bounty followed by an on farm salmon dinner. Spouses will be treated to equipment tours and personal farm visits. The post-convention tour will travel through Oregon’s wine country and beautiful forests to the Oregon coast. Save the the date for November 6-10, 2019! This will be a convention you don’t want to miss. Fly to into Portland, voted America’s Best Airport 6 years and counting, and we’ll see you at the end of the Oregon Trail. 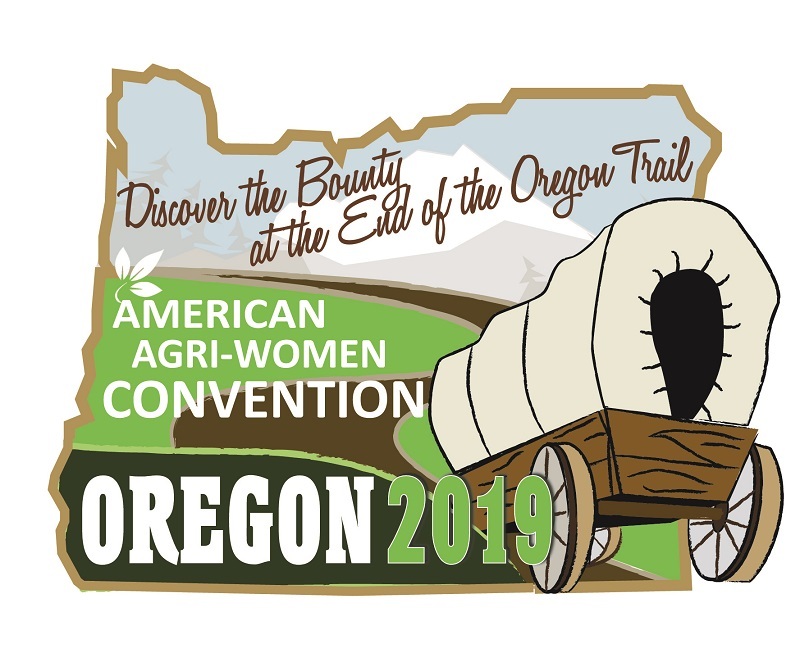 Previous: Previous post: Oregon Women for Agriculture Convention: Golden Jubilee Celebration!